Did you know Chrome has themes? Most people probably realized this at once point but since forgot. 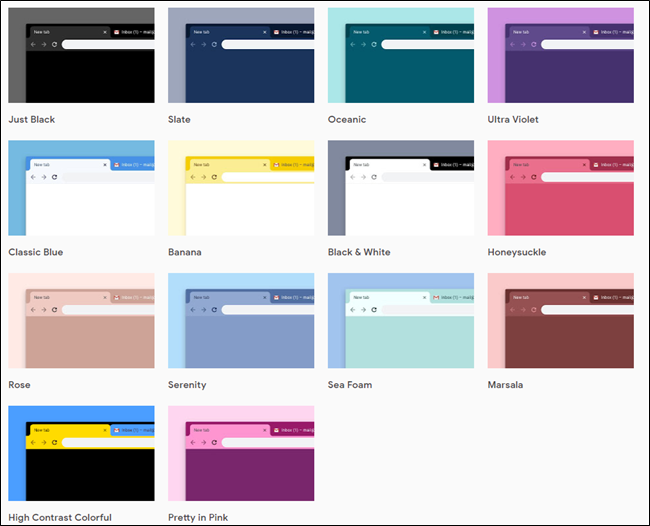 Google wants to remind us that themes in Chrome are a thing with a bunch of new internally-designed looks for your favorite browser.